Panic Button, a studio which has worked on porting Wolfenstein II, DOOM, and Rocket League to Nintendo Switch, has a dream game they’d like to work on. When asked what’s their dream “impossible” game, Craig Galley (Founder & Technical Director), D. Michael Traub (Founder & technical Director), and Andy Boggs (Technical Director) answered Horizon Dawn Zero. However, this would be impossible in real life as Horizon Dawn Zero is a Sony IP. 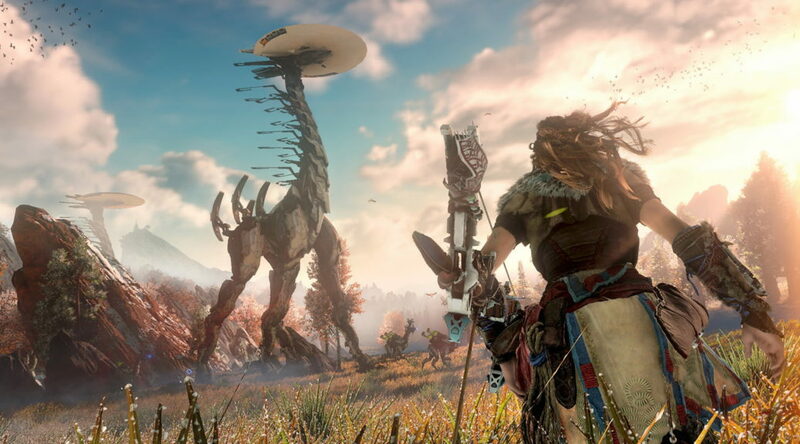 Panic Button also explained that the reason why they picked Horizon Dawn Zero was because it is expansive and has a stunning story.